Yes it’s Christmas season, and everything is merry. But lets not get too ahead of ourselves and bring out the questionable. It is wise to take note of some of these hideous Christmas fashion faux pas. A part of me dies everytime I see someone bring out those elf-forsaken holiday sweaters. Truly Christmas is a wonderful holiday when you have a large amount of enthusiastic people who wants to dress in all the colours of Christmas but only all at once. Say what … they’re a tradition? Well this reign of fashion faux pas needs to stop! I will never understand why people would want to match their Christmas tree. But hey, it’s not all that bad… At least you’ll never lose a friend with blinking lights in a crowd. They’re literally wearing spot indicators afterall. Oh joy! Another season and reason to be slutty. Could it be the inner rebel adolescense or inner angry child wanting to make everything more adult-exclusive to prove a point. Ok, big girls ( and maybe boys ), we get it. Are you kidding me? Are these people insane? 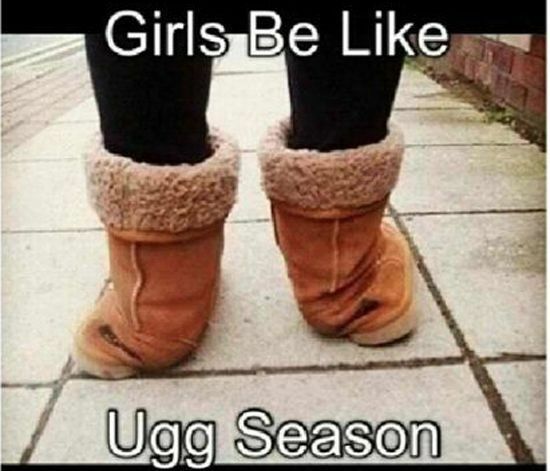 In Malaysia where it is sunny and summer all year long, I cannot bear to imagine the sweat and stench that leaves your feet from wearing Ugg boots all day. Granted they are comfortable and fluffy, but the whole point of Ugg boots are to keep your feet warm. Let me reiterate – KEEP.YOUR. FEET. WARM. Something we in Malaysia don’t need. Thank you! 1: Classic leather jacket to replace those holiday sweaters. 2: Jewellery that does not light up or require any sort of battery. 3: Classy red dress to replace those sl*tty santarina costumes. 4: Sensible shoes to wear in this weather. If you must wear boots, choose one that has a thin material and allows good insulation. But hey…. 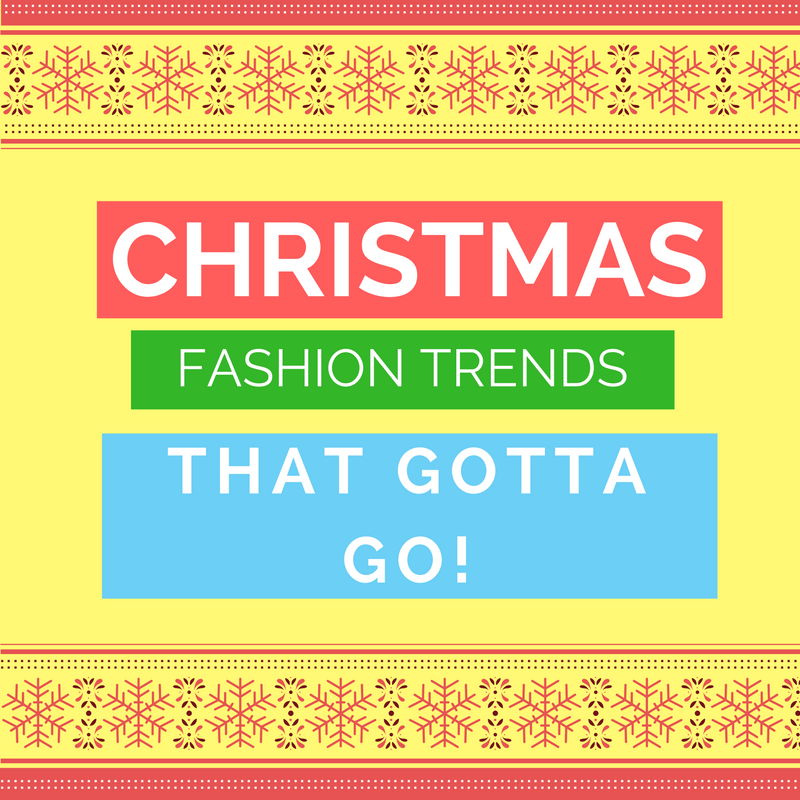 Christmas is indeed a jolly season, and fashion is and has always been fun and expressive. If wearing all that is written above ( even all at once ) makes you happy, by all means do so. After all, tis’ the season to be jolly. Olivia Shyan is a hapa actress and host who whips out her laptop to write (or type) during her leisure time.